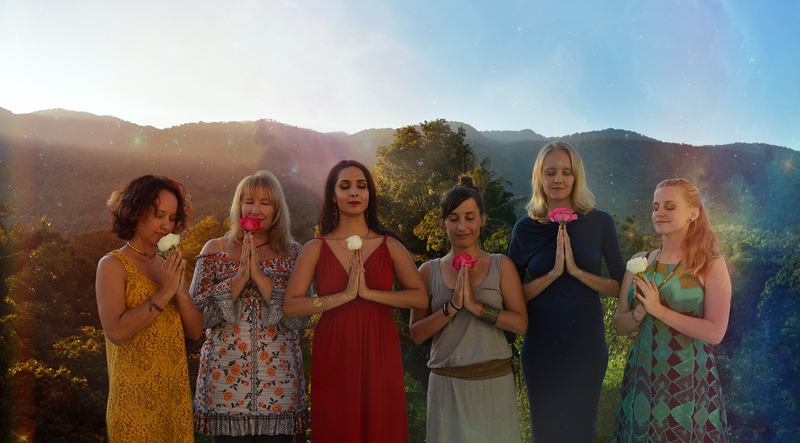 Syma Kharal is an international sacred feminine and spiritual coach, healer, speaker, and bestselling author, dedicated to empowering soulful women to transform their lives, reclaim their Goddess gifts, and flourish in every way. While she is endlessly grateful to be of such sacred service to sensitive, spiritual women everywhere, the path to this blessed place was not a likely one. In addition to a highly tumultuous, religious and misogynistic upbringing, Syma experienced extensive emotional, physical and sexual abuse throughout her early years. The effects of these traumas led her to develop post-traumatic-stress disorder (PTSD) in her teens, along with extremely painful menstrual cycles and hormonal issues through her early twenties. All these challenges descended her into a very dark night of the soul—one she wasn’t sure she would survive. Thankfully, by Divine grace, she was saved. In her darkest, most desperate state, instead of giving up, she gave in. Syma surrendered to God-Goddess, and heeded the inner call back to her true, divine self, her Spirit. At the age of 14, Syma immersed herself in learning, embracing and sharing spiritual healing and sacred feminine practices from all times and cultures. 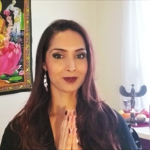 She went on to obtain an honors degree in psychology and certificate in counseling from Canada’s prestigious University of Toronto, and also became a certified Reiki Master, yoga teacher and spirit guide coach. As she embarked on this journey of personal healing and transformation, she found herself called on to guide and support fellow sensitive souls at every step. The intensive inner work helped Syma recover her lost, sacred self-worth and begin to live from a state of true self-love, while inspiring others to do the same. She summoned the inner warrior goddess strength to take a stand for herself and her siblings by ending the cycle of abuse in her family, refusing to be forced into an arranged marriage at the age of 18, fighting to pursue post-secondary education, and paving the way for her three younger sisters to do the same. She continued her journey of transformation by taking a stand against workplace harassment, and was forced to resign as a result. Instead of feeling victimized, Syma once again invoked the strength and grace of God-Goddess within, and triumphed victoriously: She blessed and released her toxic corporate career, and committed full-time to her true calling of coaching fellow soulful women in taking back their power and living their lives on their terms. She now lives in deepest humility, gratitude and awe each and every day, wondering how a sensitive little girl who was so scared and scarred could become so blessed as to live the life of a flourishing goddess: married to her beloved soulmate, surrounded by loving family and friends, traveling and exploring the world, and being abundantly supported in fulfilling her divine passion and purpose as a sacred feminine and spiritual coach to amazing women everywhere. Syma knows first hand that years (and actually, lifetimes) of painful patterns take time, commitment and divine grace to transform and transcend. She has also learned that sensitive and soulful women in particular have very specific challenges and gifts that require the most sacred support and guidance. That is why she is dedicated to empowering women with the most powerful, potent, healing, inspiring and loving support to help them transform their struggles, reclaim their power and birth the blissful, beautiful and bountiful lives they were born for. Flourishing Goddess is the intention, embodiment and expression of this journey—for Syma, and for every woman. Because when a woman recovers her true, divine, sacred feminine Self, she becomes a force in her life and in the world. She becomes a fully flourishing goddess. And she was meant for nothing less. 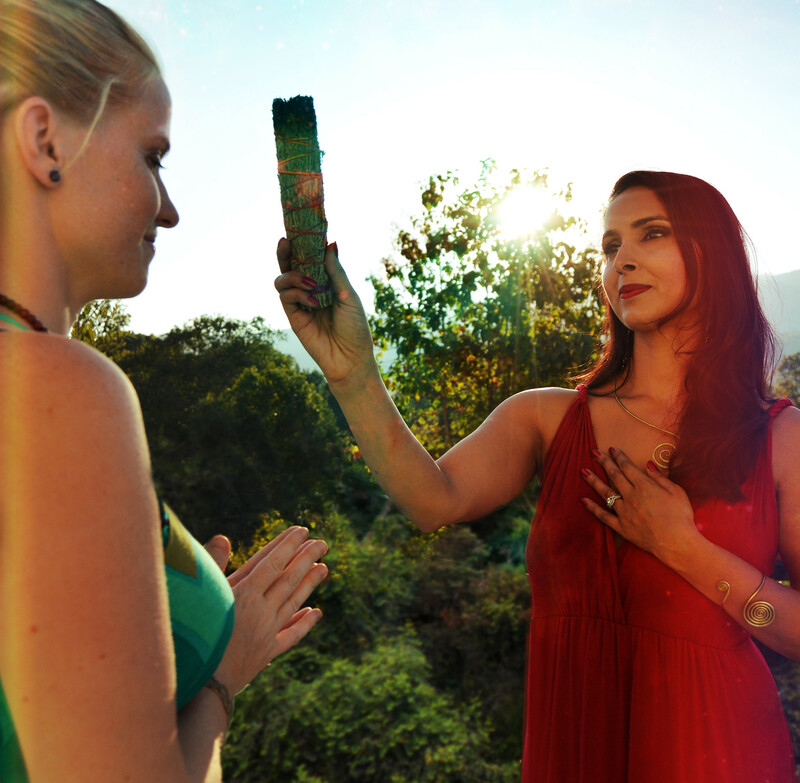 Receive your Flourishing Goddess Gift by joining our beautiful tribe of soulful woman worldwide. If you are feeling—with all of your being—the sacred inner call to step fully into your feminine power and flourish into the goddess you are, let us begin with a 1:1 Goddess Initiation Session.